In lieu of Saturdays Workshop we are offering a Mask Workshop for Actors On Saturdays. 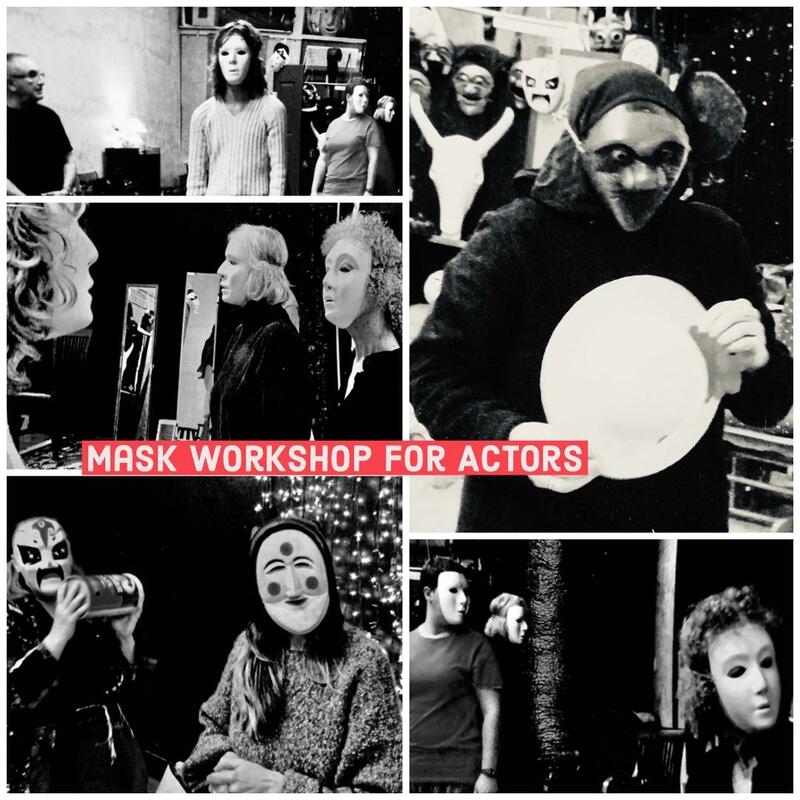 What: Unmasking Ourselves: Introductory Mask Workshop for Actors. Discover the many parts of you behind the mask to give yourself permission to play freely, breathe deeply, see from another angle, come into your physical self. Cost: $150.00 for 6 Saturdays. We will start with full neutral masks exploring breathing, and movement in silence, all in SLOW MOTION. Then we will use half masks exploring the addition of sound. Finally we will engage with Character Masks. How do we approach the mask? How do we breathe and see in the mask? How do we move in the mask? Wear loose clothing in neutral colors. Masking exercises will be accompanied by JT Lee drumming. The mask is a terrible, mysterious instrument. It has always given me and continues to give me a feeling of fear. With the mask we are on the threshold of a theatrical mystery whose demons reappear with static, immutable faces, which are the very roots of theatre.